Missing Lahore and the years there. 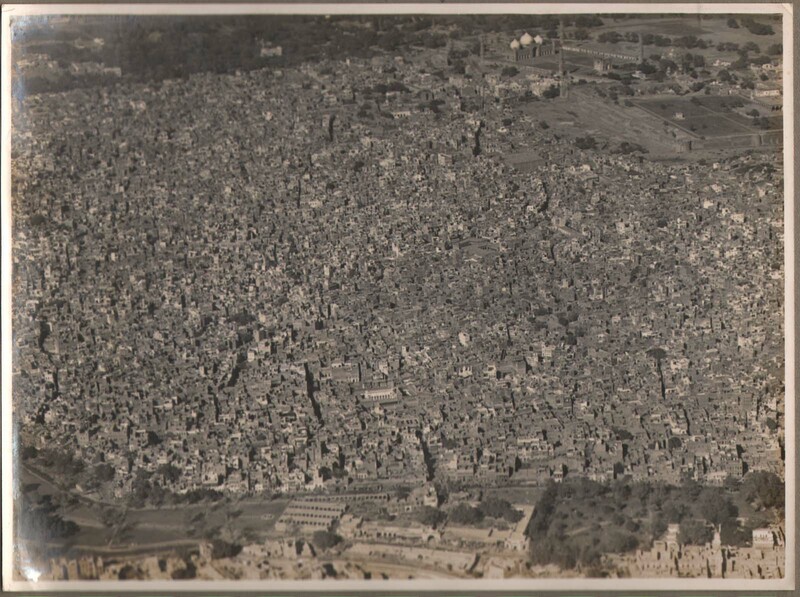 These original aerial photographs of old Lahore or the Inner City were shot in 1933. Zahra Mahmoodah has generously contributed them from a recently acquired album for Lahore Nama. We invite the readers to identify the landmarks and buildings that are captured in the above photograph. 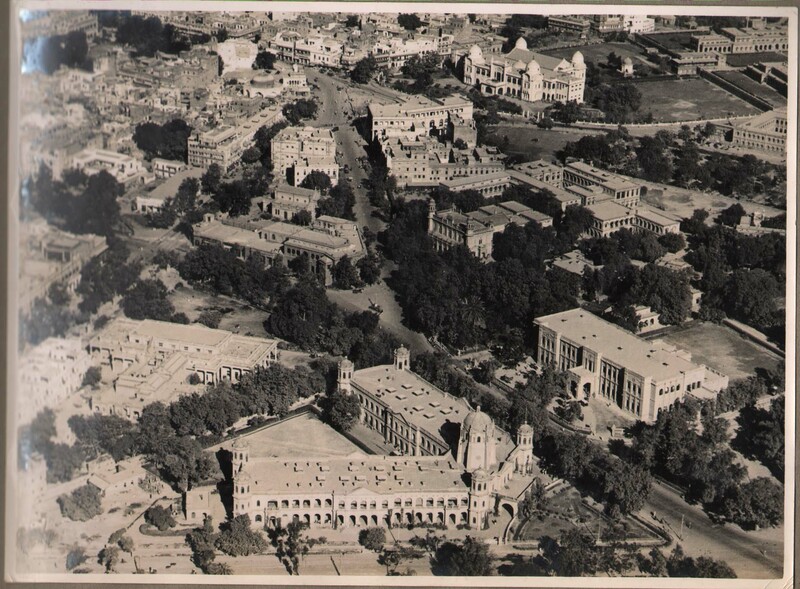 Lahore remains the most beautiful city and in the 1930s it was surely a splendour! Sachal Studios, a brainchild of Izzat Majeed and supported by an immensely talented poet and music producer, Mushtaq Soofi has now gained international attention. Here is an Al-Jazeera report from Lahore.Please also read my earlier post on this group by clicking here . Dear friends, followers, readers and visitors. Vote under the headline by clicking the stars..
Aitchison College, Lahore, originally uploaded by Jahane Rumi. 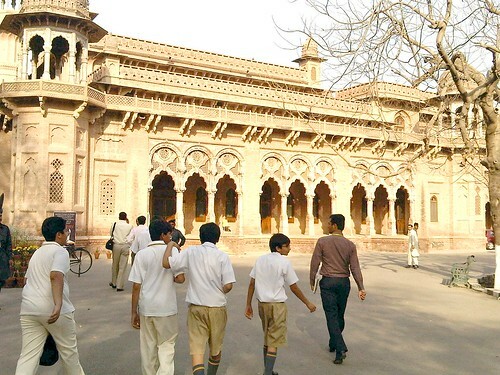 Lahore’s famous and premier school. Once a preserve of the elites, it is finally opening up. The buildings are beautiful: mixing Gothic with Indian styles. The building above is called the “Old building” – the first one constructed to cater for the ‘chiefs’ and their progeny. A true architectural gem. 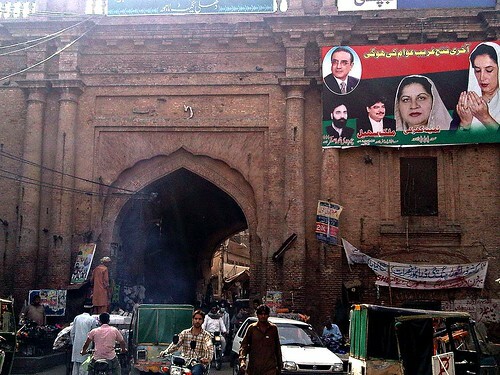 Delhi Darwaza, Lahore, originally uploaded by Jahane Rumi. Asad J with the winners, originally uploaded by Jahane Rumi. Captured immediately after her victory. That was an amazing moment. 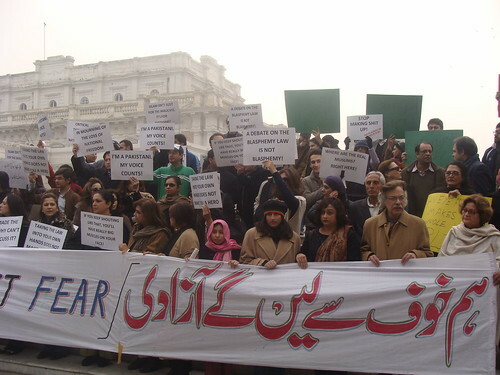 Asad Jamal (centre) was an active member of her campaign. 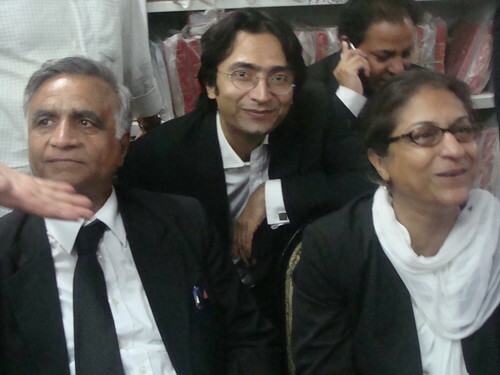 A year later, her group has won the elections to Supreme Court bar Association indicating that she remains the most independent lawyer of the country. Never in my wildest dreams had I imagined the devastation and agony that I would be living through in writing the obituary of my dear friend from Sunderban, Lalu – the lame Royal Bengal Tiger of Lahore Safari Park. Though lame by birth, Lalu, much like his illustrious historical counterpart, Taimur the lame, never allowed his infirmity of be ever taken for a free ride. Any instances of infringement to his royal decorum by his own species or safari visitors were swiftly and ferociously dealt with. Bleeding wounds in fellow tigers or tattered tyres in rowdy visitor’s vehicles were the typical outcomes that were liberally meted out as retribution for any untoward liberties with Lalu. AMRITSAR: Sarabjit Singh’s counsel has filed a fresh petition in Pakistan’s Supreme Court seeking reopening of his case following the arrest of Manjit Singh in India, on whose identity Sarabjit Singh was allegedly booked in a case of serial bomb blasts in Lahore and Kasur and was sentenced to death. His lawyer claims that the Manjit Singh arrested in India recently is the person who is responsible for the bomb blasts. 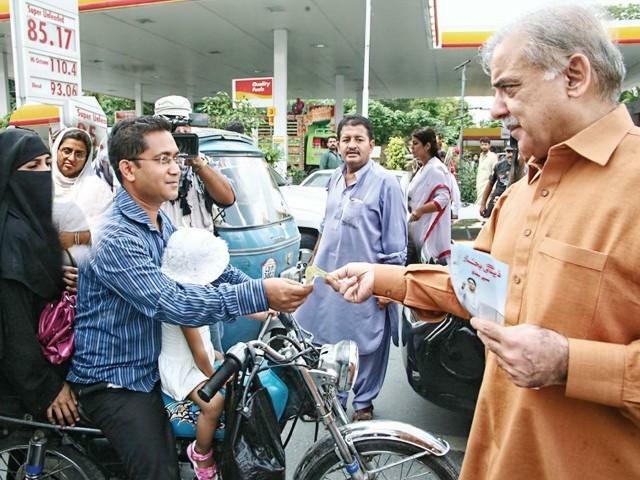 Lahore is no St. Petersburg. But at this moment Dostoyevsky’s Crime and Punishment seems so much more relevant to Lahore than any other city. Not that Lahore lacks a credible judiciary, it can boast of a powerful legal lobby capable of overthrowing a military regime. 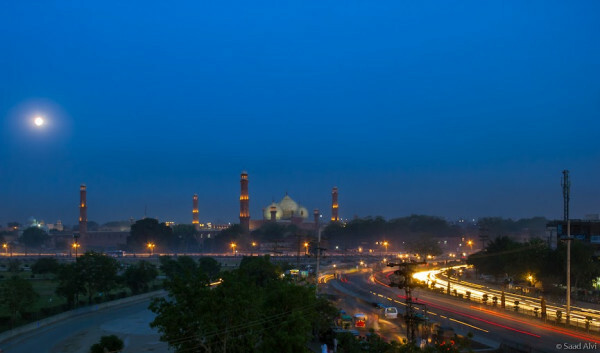 Lahore has its history and culture woven in a long connection with justice, beginning as the imperial city of Mughal Emperor Akbar, who was known for his equitable justice in an undivided Hindustan that belonged to all denominations. Lahore, undoubtedly one of the most sought-after travel destinations in Pakistan, is widely searched on internet by millions of people all over the world. The inquisitive web searchers are mostly interested in knowing about any upcoming public events in the city, details of historic places, cultural and tourism scene, shopping opportunities and, in case of locals, the district government’s service delivery mechanism. We shall struggle for our freedoms, originally uploaded by Jahane Rumi.